Six months after its initial release, developer Psyonix’s, feel-good, easy-to-pick-up, impossible-to-put-down, breakout success has finally arrived on Xbox One. This new port of Rocket League packages the same fast-paced action along with new Xbox-exclusive themed cosmetic items, and three of the previously-released downloadable content packs, making it the best value for first-time buyers who want to go all in on Rocket League and its extra content. The special formula that makes Rocket League so good has made the jump to Microsoft’s console completely intact. Hitting pitch to tumble through the air to make impossibly angled shots, and pull off clutch saves is as exhilarating as ever, and the constant stream of unlockable cosmetics and vehicles – including the Halo and Gears-of-War-themed machines – mean even in a loss I still felt like progress was made.That being said, Rocket League on Xbox One probably isn’t worth revisiting for veteran players who’ve already spent hours ripping across its neon-coated arenas. It’s the same great gameplay to be sure, without the cross-platform matchmaking that PS4 and PC players enjoy, so it’s hard to call this the definitive version. And though connection instability causes noticeable rubberbanding from time to time, which can really screw up a shot at the worst possible time, the server-side issues are no worse than the original release and usually resolve when jumping into a new match. 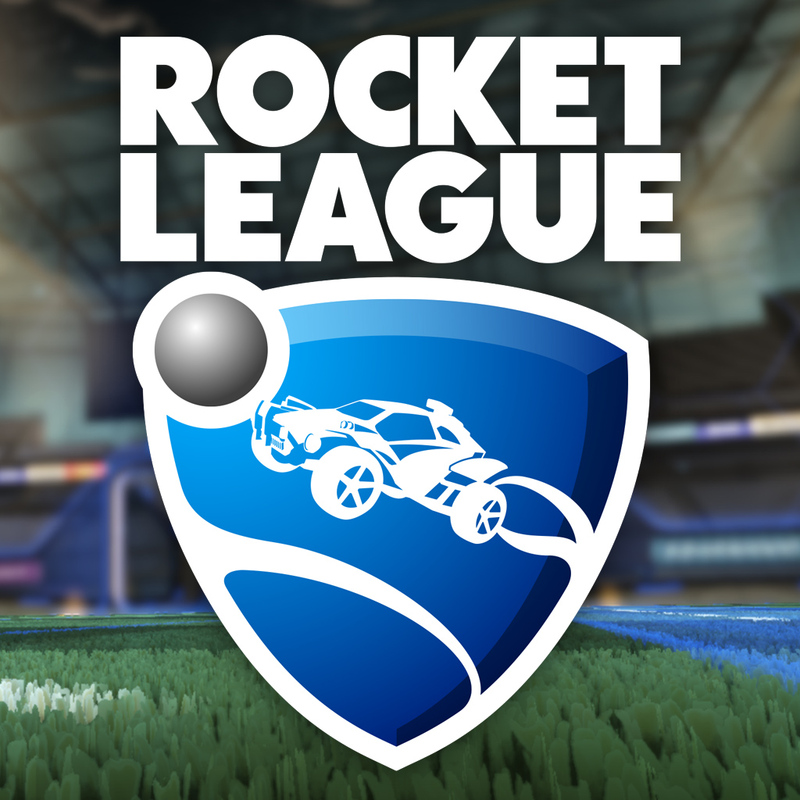 Rocket League on Xbox One brings the same excitement to a whole new audience. Though it’s missing cross-platform play here, its totally deserved success to-date ensures that matchmaking lobbies are still filled with players. With its already budget price, and bonus DLC content thrown in, there’s never been a better time to pick up Rocket League.